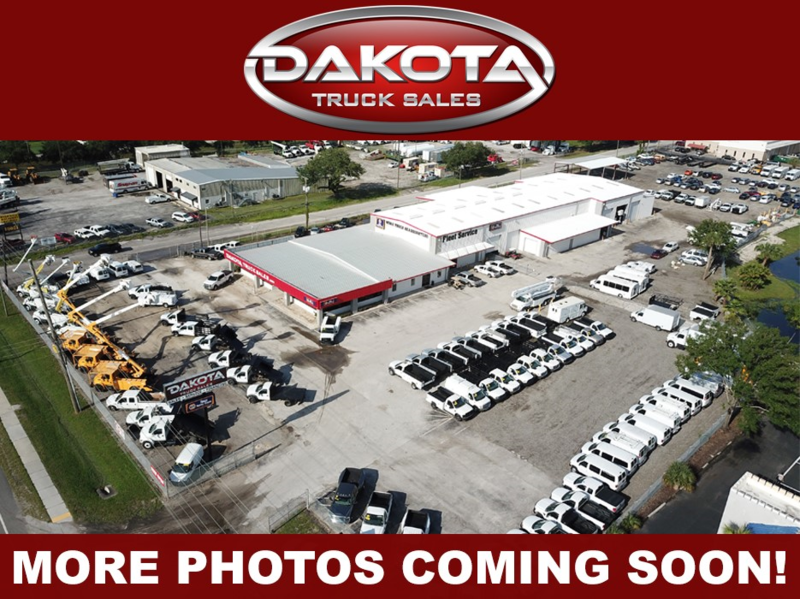 2 door, plumbers work truck, cargo van, like new, extra low miles. Cruise Control, tilt steering wheel. Roof racks, and rear toolbox doors. Hello, I would like more information about the 2008 FORD E350 PLUMBER/ELECTRICIAN ENCLOSED UTILITY BODY, stock# 25713. Hello, I would like to see more pictures of the 2008 FORD E350 PLUMBER/ELECTRICIAN ENCLOSED UTILITY BODY, stock# 25713. 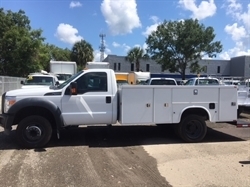 Ready to drive this 2008 FORD E350 PLUMBER/ELECTRICIAN ENCLOSED UTILITY BODY? Let us know below when you are coming in, and we'll get it ready for you.